If you do not consider curtains as an essential part of home decoration, below are some of the benefits of installing curtains that might change your mind. Installing curtains affects the overall look of your interior. 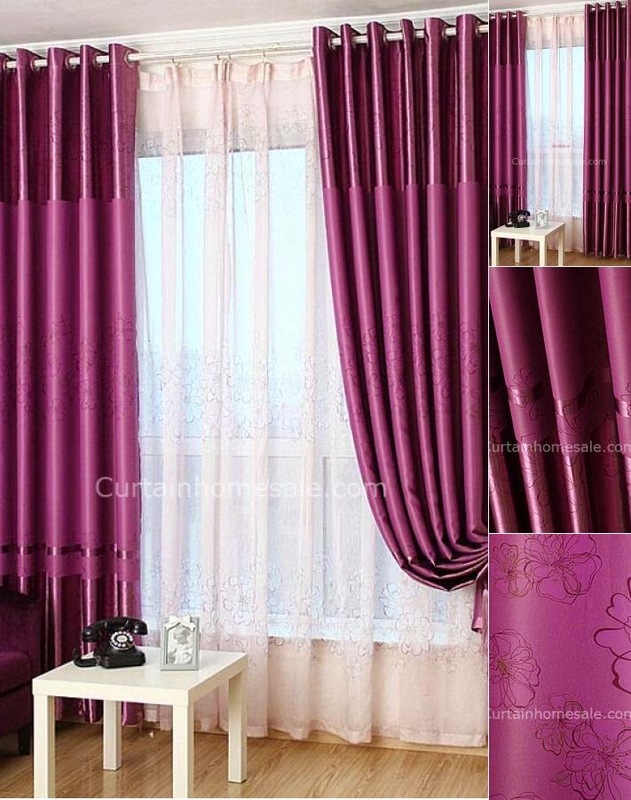 It adds beauty to any room and most of the time, curtains dictate the mood. 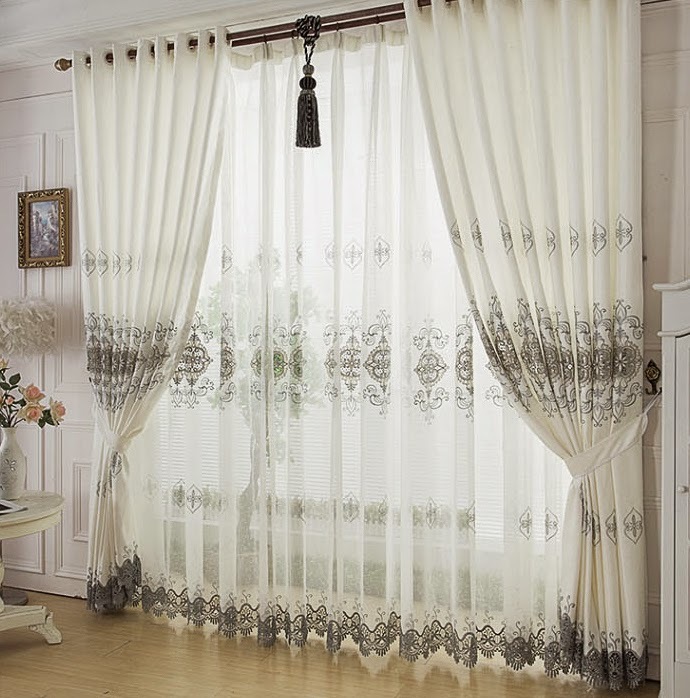 Light colored curtains, i. e. Plaid curtains, polka dot curtains, striped curtains, floral curtains and nautical curtains dictate a happy mood; while the dark colored ones dictate a more serious or romantic mood. Curtains are an essential accessory in our homes. Aside from beautifying our home, drapes are great window coverings that keep away direct sunlight from entering the rooms. Having curtains on your windows can prevent the heat from getting in and provide better insulation. They serve the same purpose during the cold months. Privacy is another major reason why people choose to install curtains. Curtains prevent neighbors and passersby to peep in. You don't want other people looking or staring at you when you are resting comfortably in your home, right? Curtains prevent intruders from peeping into your personal life. Convinced? 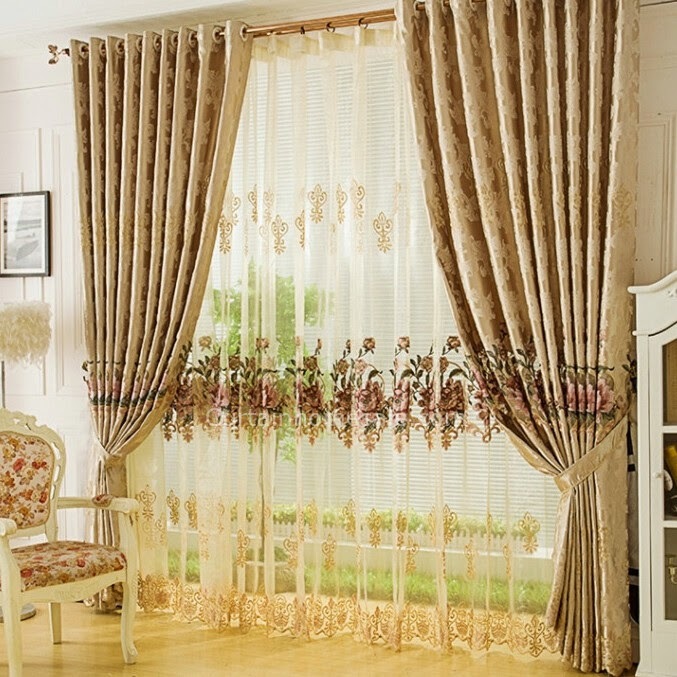 If you are ready to shop for curtains, spend your time wisely in choosing the right designs and colors. 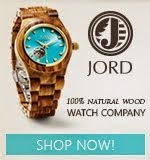 The things you should take note of are durability, comfort, and of course, your budget. Choosing the perfect curtains may be a little tricky, but once you find the curtains that work for you, your home would be more comfortable, and friendly with enhanced privacy. These are gorgeous! I wish I had that kind of window. Wow, so elegant and exquisite!